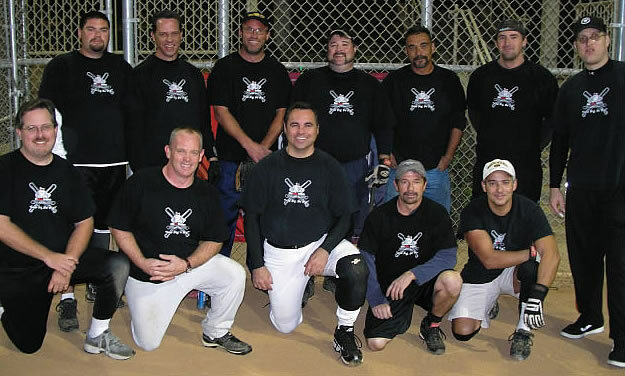 Looking to get humbled? 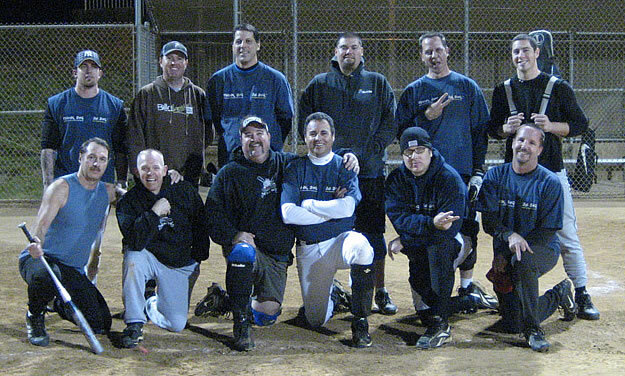 These guys will be happy to lay down the hurt - or, more likely, hurt themselves in the process. 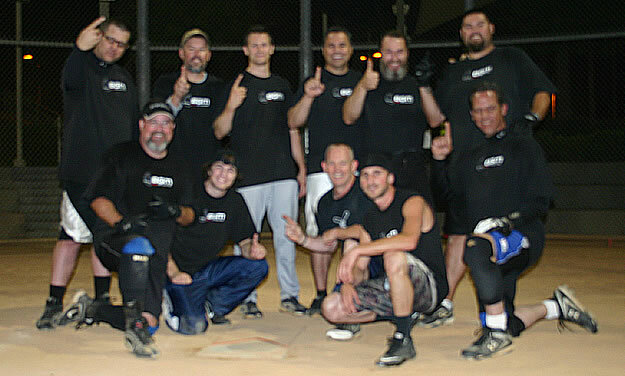 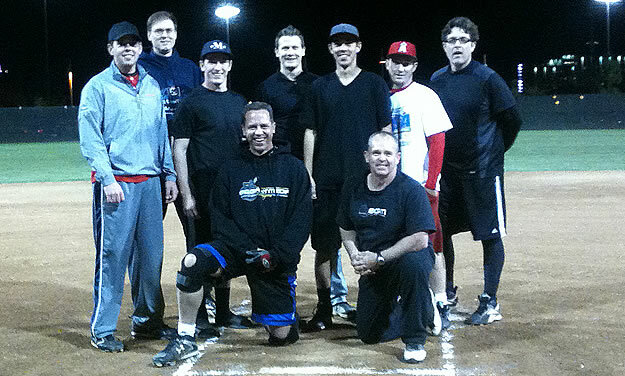 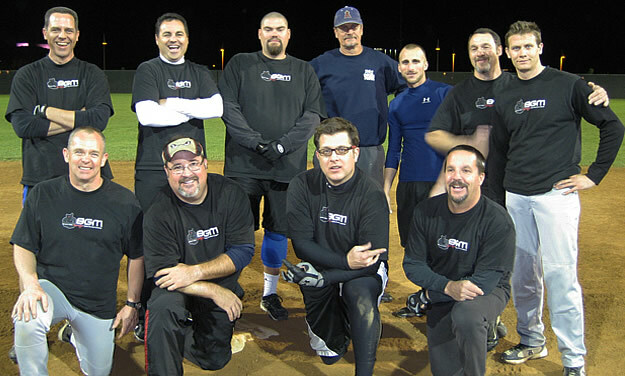 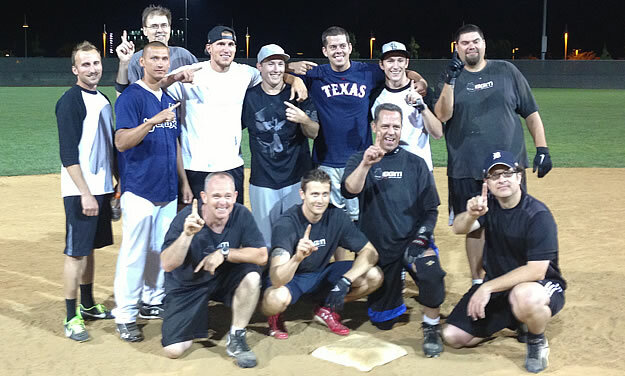 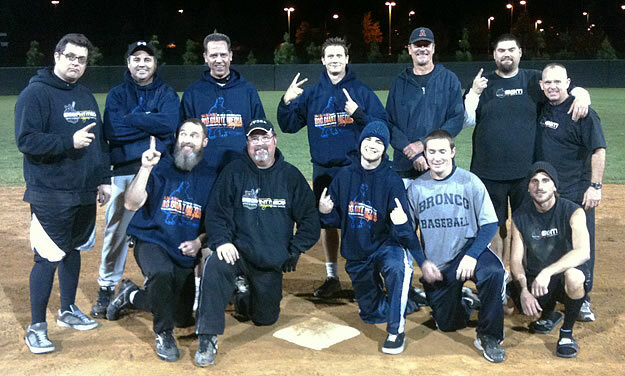 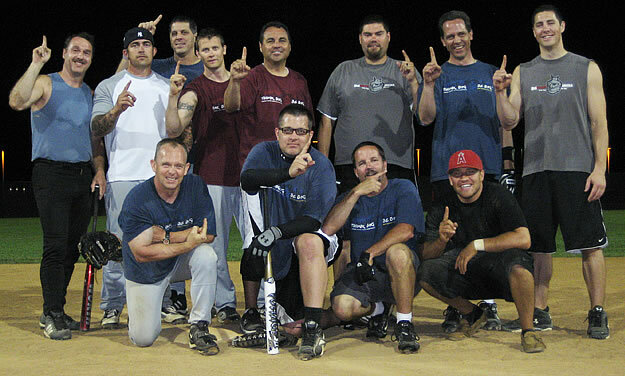 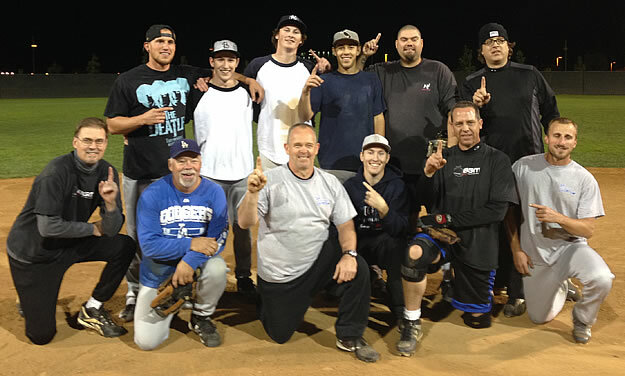 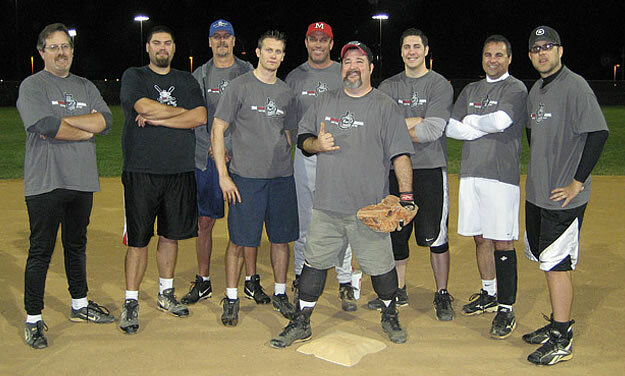 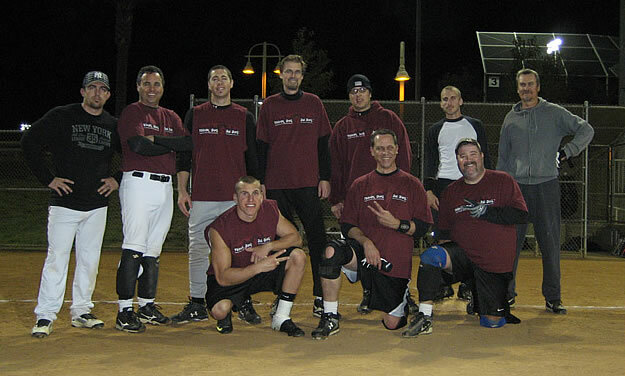 Behold, the Big Giant Media men's softball team (names withheld at the request of the parole board).